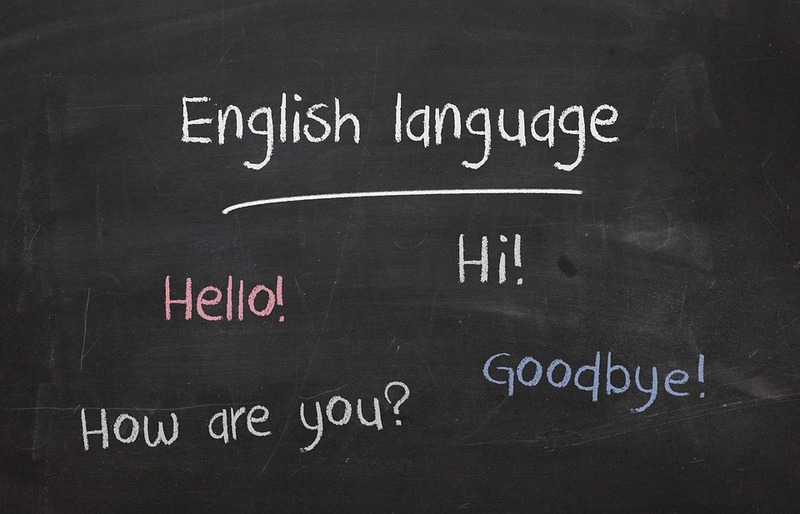 English as a second language class will help learners improve their English, work-related vocabulary and discover career opportunities in a fun and comfortable environment. Class starts on January 15 and ends May 21. You may register in the class and start at any time. For more information contact Adult Literacy at 510-745-1480 or Newark Library information desk.